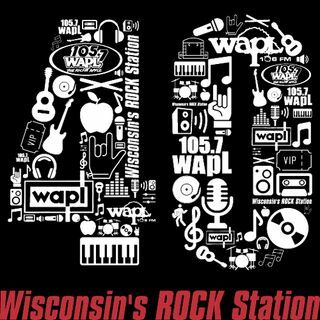 WAPL has been synonymous with rock in northeast Wisconsin from the early days of WAPL-AM in the early 50s to WAPL-FM and the station's flip to rock in 1977 to today. You'll hear more about the stories that you know and some behind-the-mic tales you haven't. It's the history of Wisconsin's Rock Station with new episodes on Throwback Thursdays in 2018.